A star base is standard on the mustang stool. The mustang stool is available in black only. 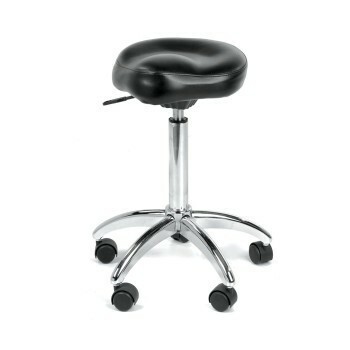 The mustang stool features a gas lift.